How To Avoid Pimples From Coming Back! 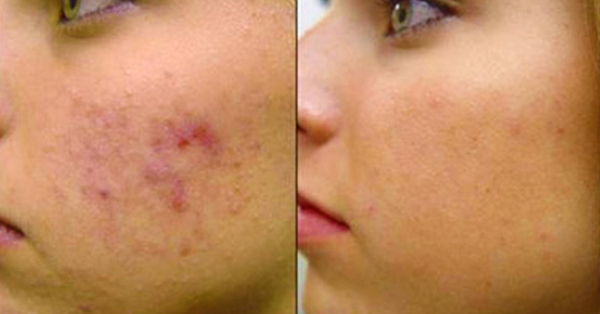 Pimples are common skin problems especially to teenagers. But the effect of this skin disease is so big. You can lose your self confidence because of very noticeable appearance especially on the face. Pimples not only grow on the face. Other people have pimples on their back. 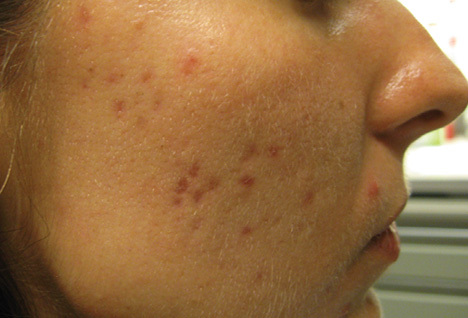 Pimples grow in the part of the body where you usually sweat a lot. - Putting make up that is not suitable to your skin. - Dirty hands touching the face. The bacteria is being transferred from the hand to your face that cause pimples. - Stress can also cause of breakout. - Genetics. It is hereditary. - Personal hygiene. Always clean your body properly. - Avoid eating oily and fatty foods.